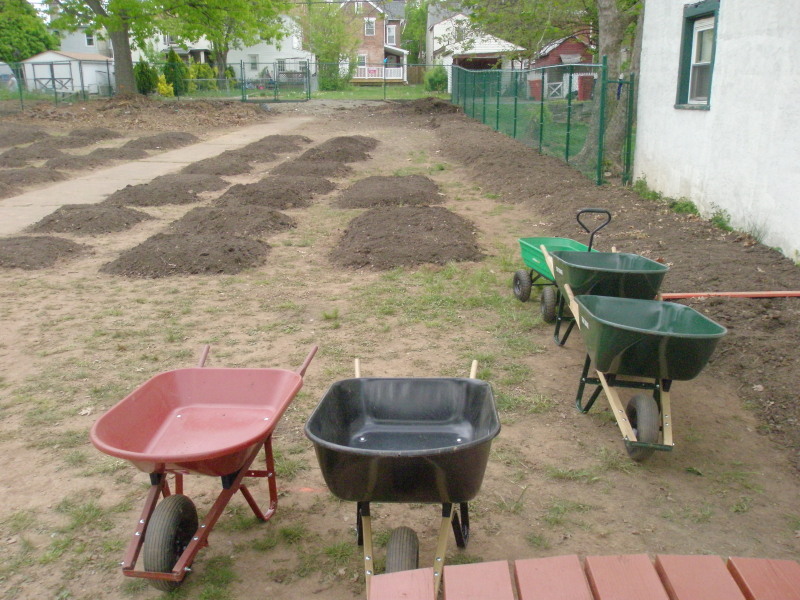 Mosaic Community Land Trust is holding registration and orientation for new members of its community garden at 423 Chestnut Street on the following Saturdays: April 28, May 5, and May 12 from 9 AM to 12 PM at the garden. On May 5th gardeners will be able to choose the plants they would like in their own plot, and the plants will be delivered to the garden on May 12, which will be a day for planting. To apply and register for your plot or to set up a field trip, please contact Sue Repko at 609-658-9043 or srepko@mosaiccommunitylandtrust.org or Mary-Beth Bacallao at flyeredup8831@gmail.com. Gospel Riders roar into town tomorrow!